Whether you need more space or more style, bathroom remodels are a great way to improve your home and your life. 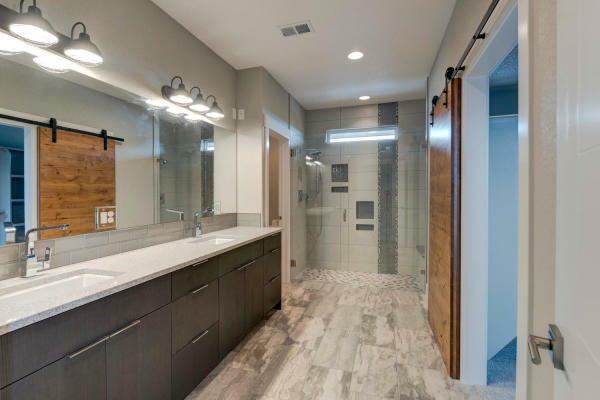 Today's bathroom designs are incredible with artful fixtures and faucets, endless stone and tile options, unique shower designs, your bathroom can be as unique and stylish as it is functional. Interior Design Concepts can pull it all together to create a space you will love to show off or keep all for yourself.